Home ELECTRONICS AIR COOLERS Benefits of an Air Cooler? Which one to Buy? The summer heat is starting to rise, and in many parts of the country, the temperature is already crossing the 40 Degree boundary, which is extreme. The fan doesn’t help at all and AC is something that cools you for sure, but as soon as you get the electricity bill, you’re wondering whether you are paying for your own comfort or you’re feeding notes to the AC. So, what could be a solution that keeps you cool while maintaining the electricity bills lower? The answer is a high-performance Air Cooler. The working of an air cooler is simple and set upon a basic phenomenon – Evaporation. An Air Cooler consists of a pump that pumps water from the tank on to a cooling pad. Now, a fan or blower pumps air from the surroundings and pass the air onto the cooling pad. As the air keeps passing, through evaporation, the air gets cooled hence, providing a cool airflow in any set direction. An air cooler has quite a few benefits over ACs, but here are the 7 Reasons you should buy an air cooler. An Air Cooler is way cheaper than an AC- Most of the air coolers will cost half of what an AC would cost for cooling a single room. Air Cooler is highly portable and directional, that can cool any given target area, they provide the freedom of focusing in only one direction, which means the air flow can be regulated making it ideal for naps. While using an air cooler, the area doesn’t need to be isolated at all – This is probably the biggest problem most people face with ACs. You cannot get proper cooling with ACs even if small ventilation is left open and before turning on, you will have to ensure that the room is sealed. 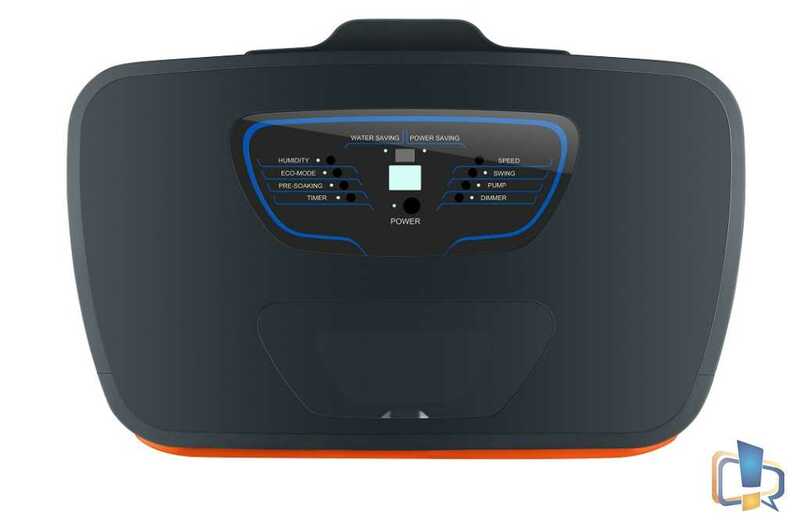 Air Coolers, even after prolonged use doesn’t raise humidity levels in the room. They use the principle of evaporation, and by this process, the air is cooled. Air coolers don’t need any kind of special insulations in the room, and it can operate without a stabilizer; also most air coolers these days can run on inverter power as well. As it consumes lesser power compared to an AC, you can relax without worrying about a full battery drain. Low operational and maintenance costs – Air Cooler’s electricity consumption is minimum and maintenance cost is low. Also, spare parts of air coolers are way cheaper and available easily everywhere, so if something goes wrong, air coolers can be fixed quickly. Why choose the Orient Ultimo & Knight Air Coolers? In terms of design, the Orient Ultimo and Knight looks very symmetric with a streamlined design. Both models have an eye-catching design which also suits the decor of interiors. As both models are available in different colors, it gives the consumers a choice to select one as per their indoor or even outdoor decor requirements. You can also close the louvers completely when not in use, to block the entry of dust and insects. Depending upon the model, the touch panel or the knobs, both on the cooler renders a complete futuristic design. There’s also a remote controller (model specific) to control all the functions of the cooler remotely. 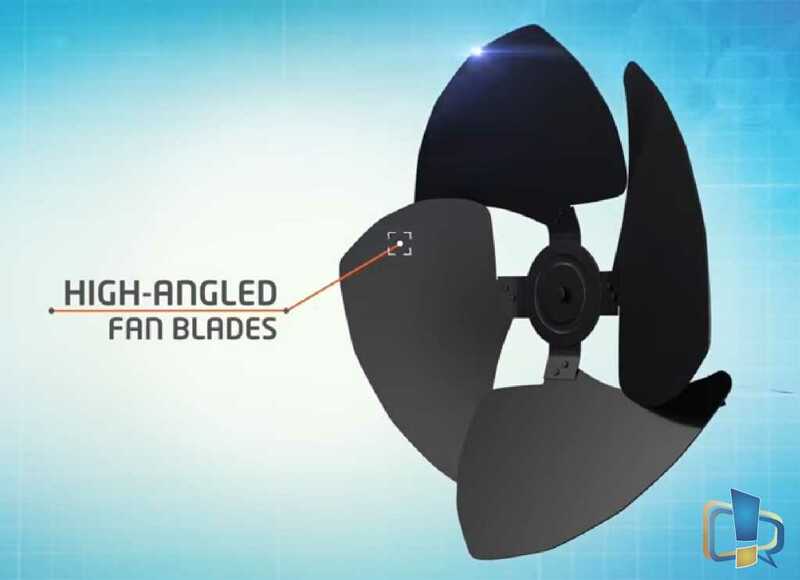 It is not just about design and looks, it is powerful as well having the air throw distance of up to 55 feet, due to the high-performance fan with Aerofan Technology. Designed by Orient Electric R&D, AeroFan blades (high angled aerodynamic profiled blades) are being used on this air cooler, which makes it possible to consume minimum power, provide maximum output and noise-free operation with an air delivery rate of 3650 cubic meters per hour. Both models use a direct evaporative cooling method. Honeycomb cooling pads have been used in both models, making it more efficient. 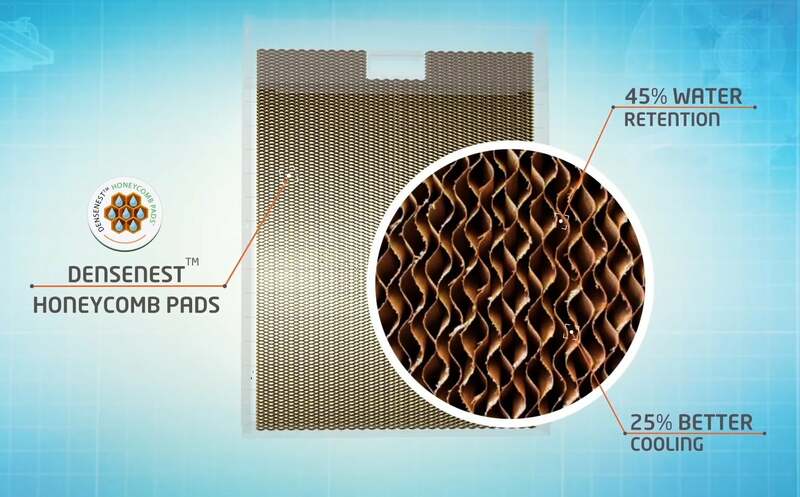 Also, Orient’s DenseNest technology minimizes the gap between honeycomb cooling pad filaments thereby helping cooling pads hold 45% more water, which results in 25% better cooling. The tank on Orient Ultimo holds up to 65 liters and 70 liters of water respectively. This is the most compelling feature for me. The auto-fill feature makes sure that you don’t need to check water levels. Just leave the cooler connected with a water source, and it’ll fill the tank automatically when needed without overflowing. 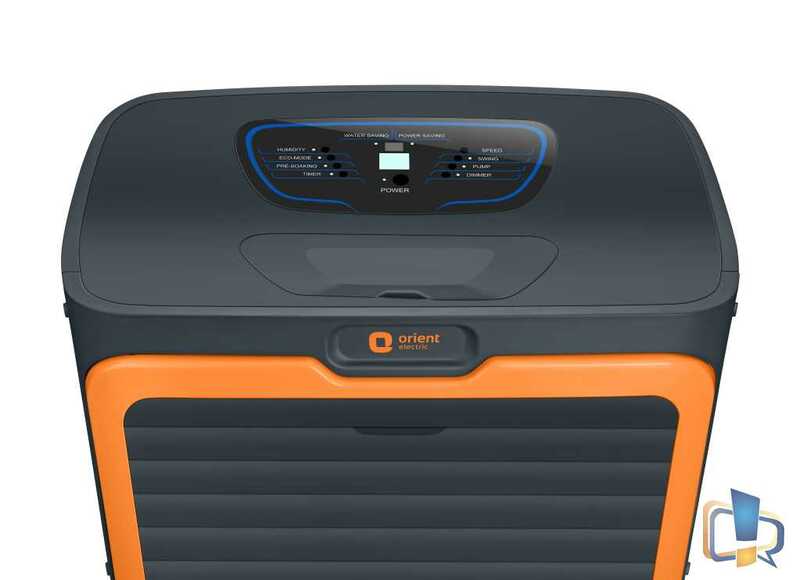 To tackle the issue of Mosquito Breeding inside the air cooler, Orient Electric provides a solution along with the air cooler, which when mixed in the tank with water, completely prevents the breeding of mosquitos, thereby protecting the consumers from many diseases. This solution also eliminates the requirement of cleaning water tank for an extended period. 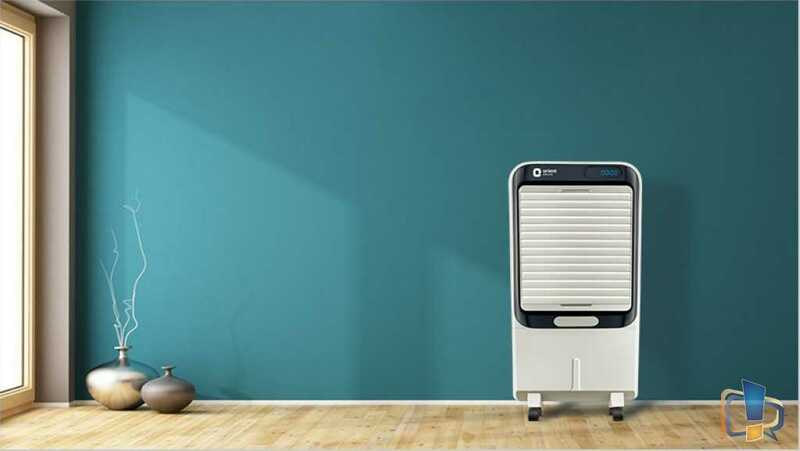 Most people don’t realize or don’t know that their conventional air cooler is home to many kinds of fungi and bacteria and with the airflow, these bacteria and fungi increase indoor air pollution and can cause serious health issues. To address this issue, an antibacterial compound is mixed with the tank resin, which prevents bacteria formation on the water surface. Apart from that, it also helps in stopping staining and discoloration of the tank interior, thereby preventing the bad odor along. 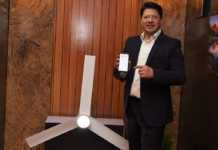 Also read: Premium Fans making their Way into Indian Homes! There is an Ice Chamber, where you can put some ice accelerate and improve cooling, a display with water level indicator. 4 Castor wheels make it easier for anyone to move the air coolers from one room to another and also, in terms of method of operation, these coolers can be operated with a remote controller. There is a drain plug to empty the water easily from the tank. Why I selected these two Orient Electric models for the recommendation as not all models in the market are as feature rich as these are, and even if you find a model with similar features, it still would lack an aerodynamically designed fan, and the pricing gap would be huge as Orient Electric has priced both models quiet competitively. Both of these air coolers are pretty similar in terms of features and capabilities. However, there is a difference in terms of price, dimensions, and weight. Here’s a comparison chart. Usually, I delete such comments assuming those as spam but yours is really genuine. I didn’t know that you designed this cooler. It is indeed cool. Thanks for the appreciation Ankit. “Simplicity is the ultimate sophistication” with this belief we set out to create a design language which comprised of certain “Aesthetic Elements” that formed the basic DNA thread connecting all the functional elements to attain a cohesive design identity. The result was subtle yet distinctly identifiable. 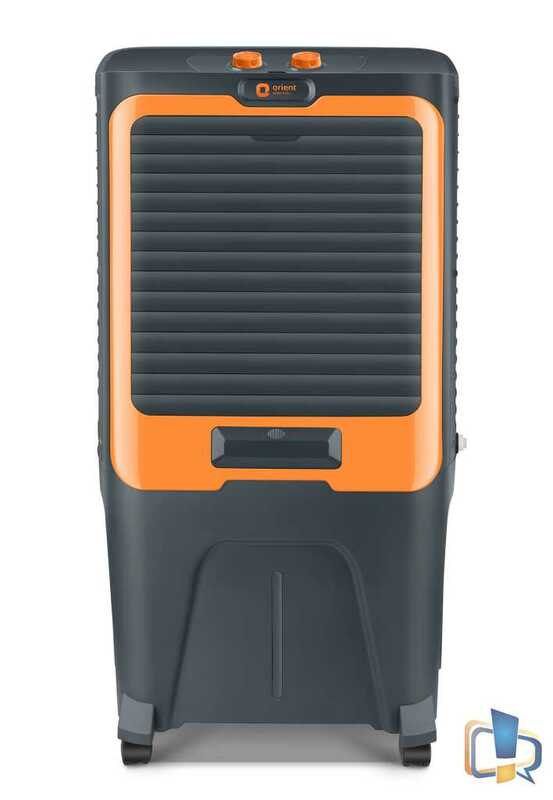 The new Orient Air Cooler looks nothing like any other air cooler in the market. It comes with fully collapsible louvres that prevent the entry of dust and insects, even when it is switched off, thus preventing mosquito breeding.